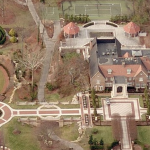 Pictures #1,2 – This massive 30,000 square foot estate is located on N Parkview Avenue in Columbus, OH. 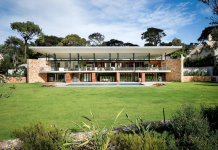 The house was designed by Geoffrey Bradfield. 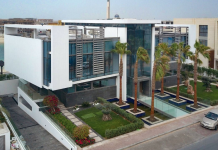 The home has not one, but three art gallerys that display rare paintings and artifacts. 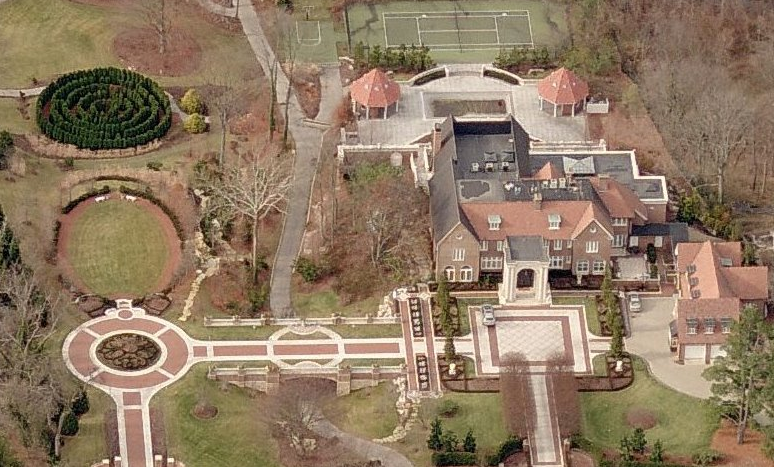 It also has formal gardens, a tennis court, and a swimming pool. 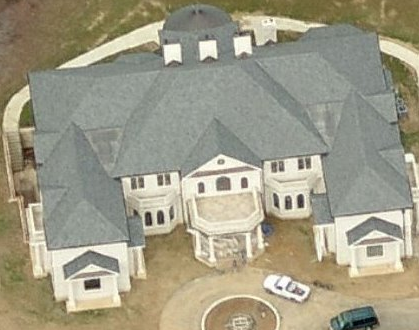 Picture #3 – This 14,000+ square foot mansion is up for sale through a bankruptcy auction. 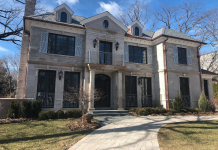 It is located at 9034 Bronson Drive in Potomac, MD. 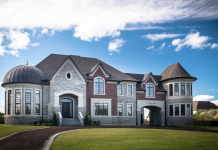 This new construction home contains a magnificent double bridal staircase, 2 kitchens, an elevator, a home theater, a wine cellar, a pub, a sauna and steam room, and a 3-car garage. 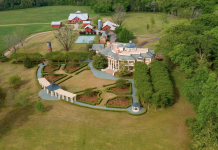 Pictures #4,5 – This grand 19,000+ square foot manor is located at 10610 Vale Road in Oakton, VA. 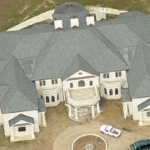 It is one of the largest new construction homes in Virginia. 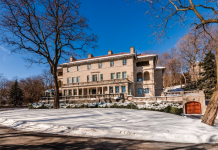 The home was on the market for a jaw dropping $16,500,000. 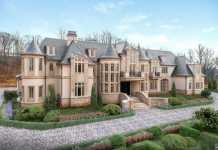 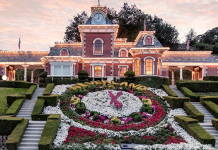 It contains 6 bedrooms, 8 full and 5 half bathrooms, a grand marlbe foyer with double bridal staircase, an elevator, a 2-story great room with balconies, a gym, a home theater, a wine cellar, a swimming pool, and a tennis court. 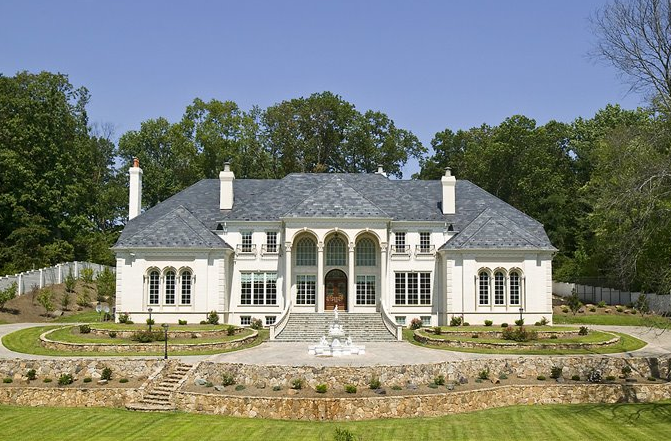 Picture #6 – This custom built French Provincial mansion is on the market for a reasonable $2,700,000. 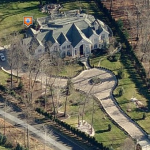 It is located on Quail Run in Warren, NJ. 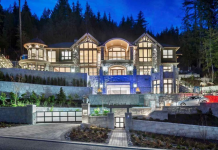 The 11,000+ square foot home has 5 bedrooms, 6.5 bathrooms, a double bridal staircase, a cherry wood library, a conservatory, a gym, and a 2-story great room. 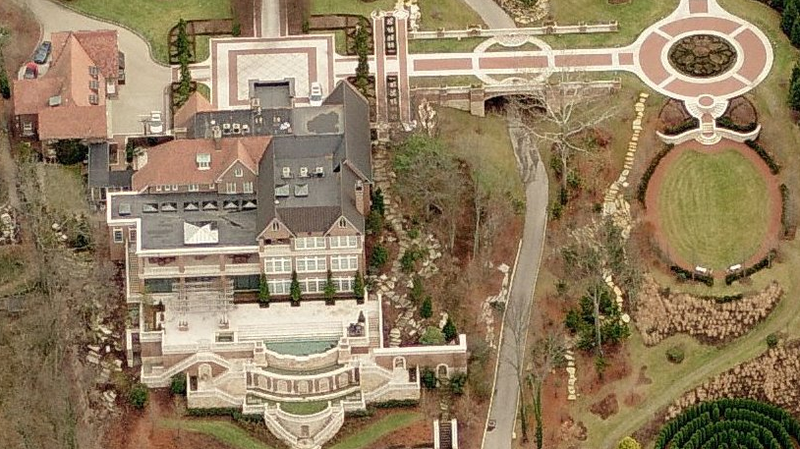 Picture #7 – This huge 18,900 square foot mansion was built by Myron Haydt. 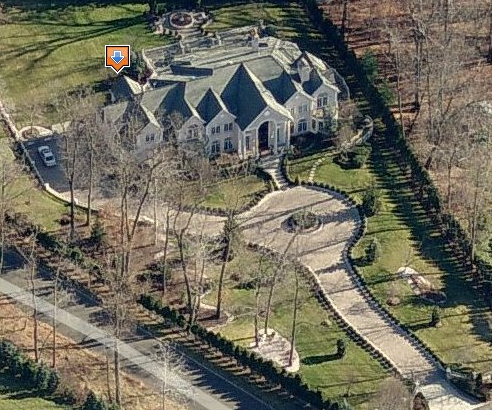 (he lives right next to this house) The house is on the market for $4,900,000 and includes 6 bedrooms, 7 full 2 half bathrooms, a 3-story open gallery/foyer overlooking a waterfall feature, a home office, an indoor pool, an outdoor swimming pool, a home theater, an elevator, 2 kitchens, a gym, and an 8-car garage. 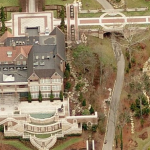 Picture #8 – This 18,000 square foot old world mansion is located on Barrington Lane in Allentown, PA. 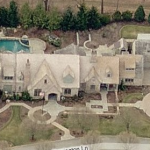 The home was built by and is owned by Myron Haydt. 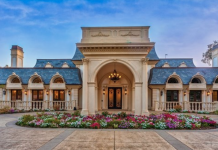 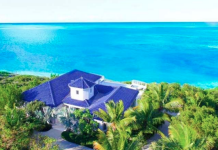 Myron builds custom luxury homes with his company Myron R. Haydt Development, Inc. 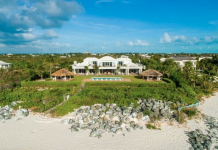 The home includes a swimming pool and a large circular tower.